I loved this book. 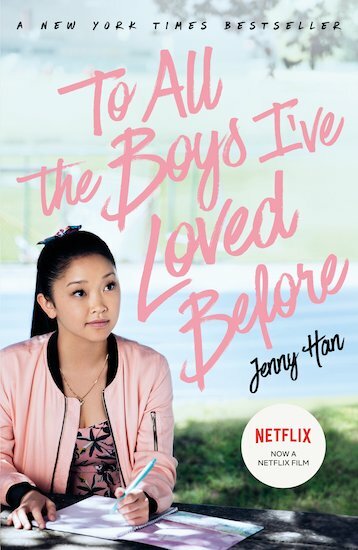 I felt like it would be a very good book for girls between the ages of 13 and 15. It was a very heartwarming story and I think everyone should read it.